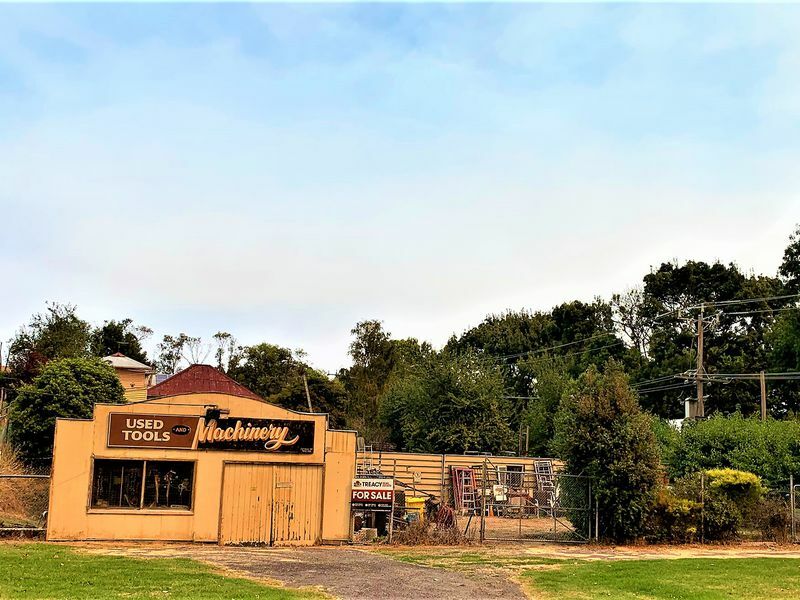 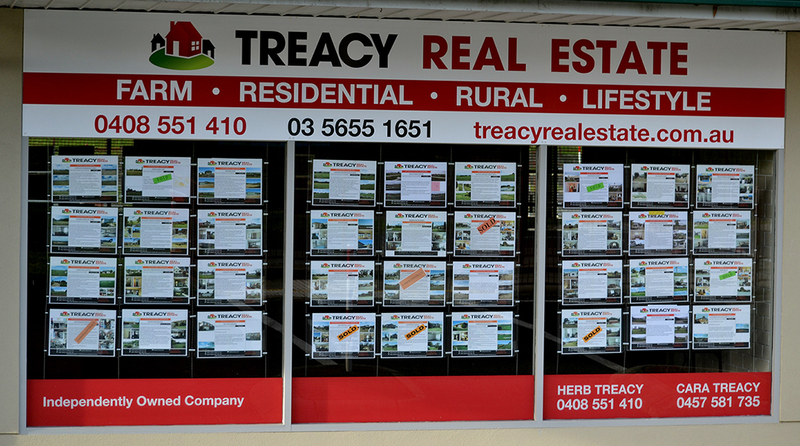 At Treacy Real Estate our small but dedicated team is committed to providing you with a professional and friendly service. 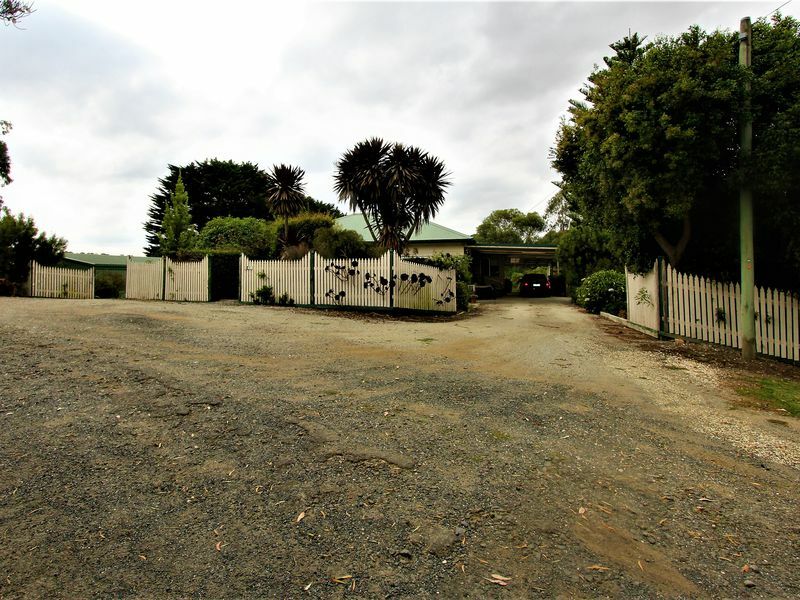 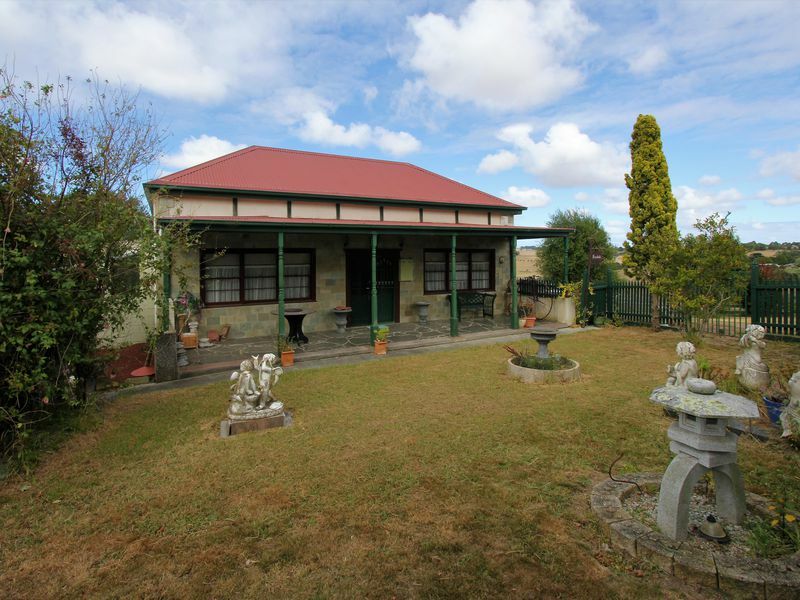 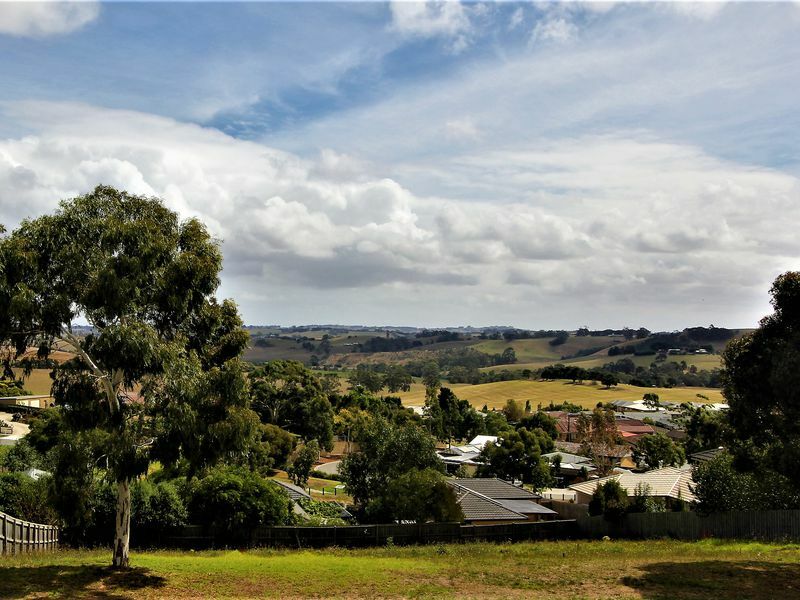 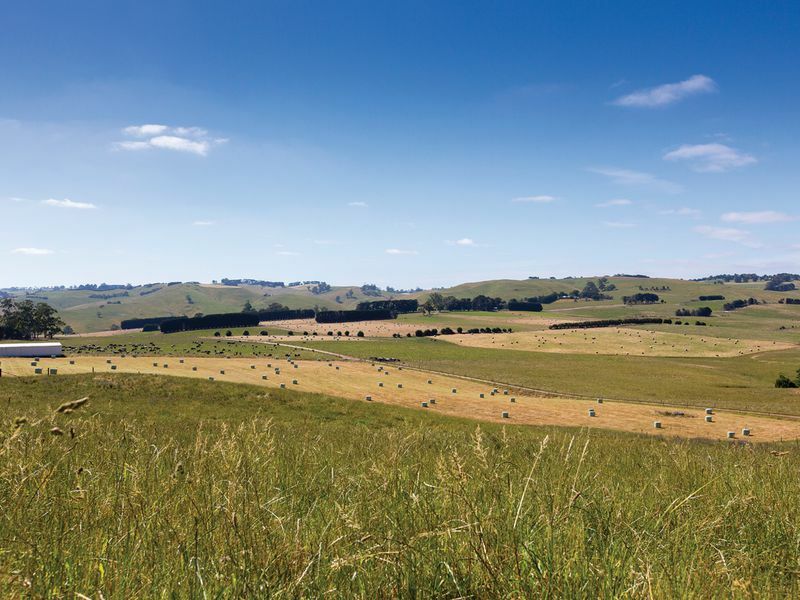 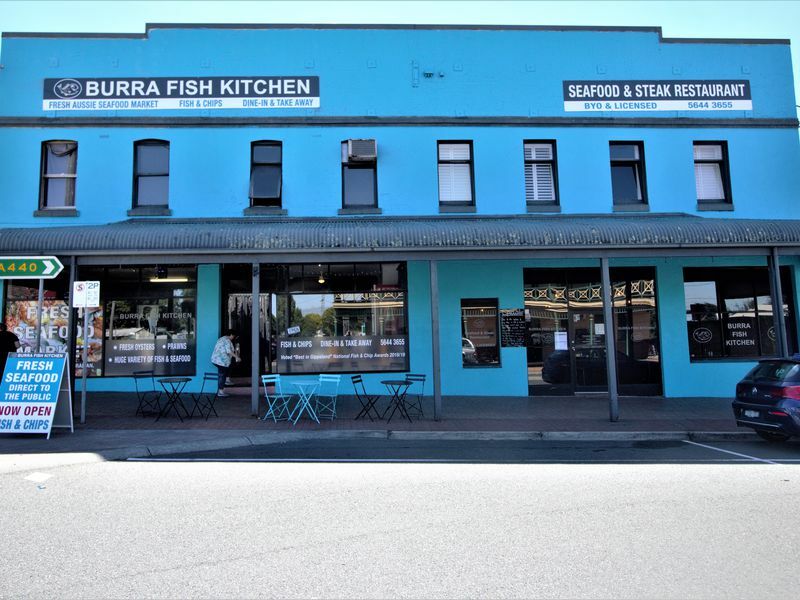 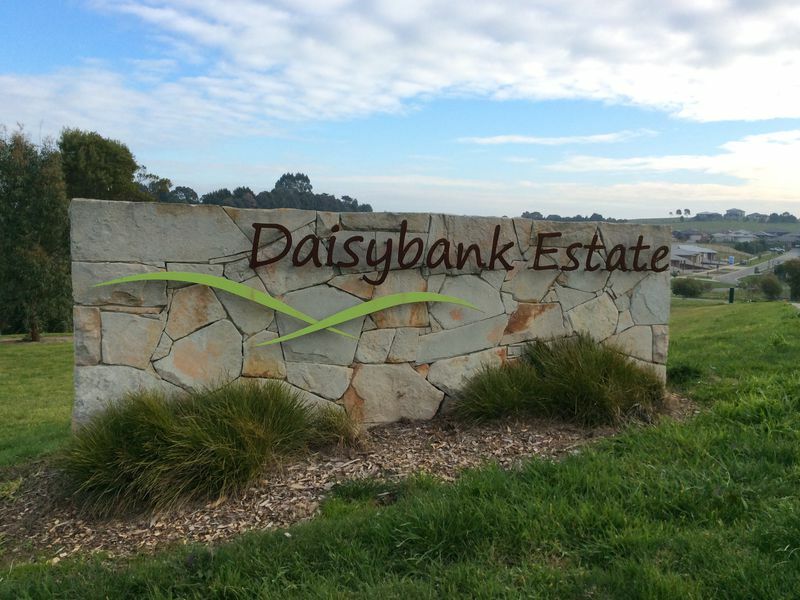 If you are looking for real estate in South Gippsland you’ve come to the right place. 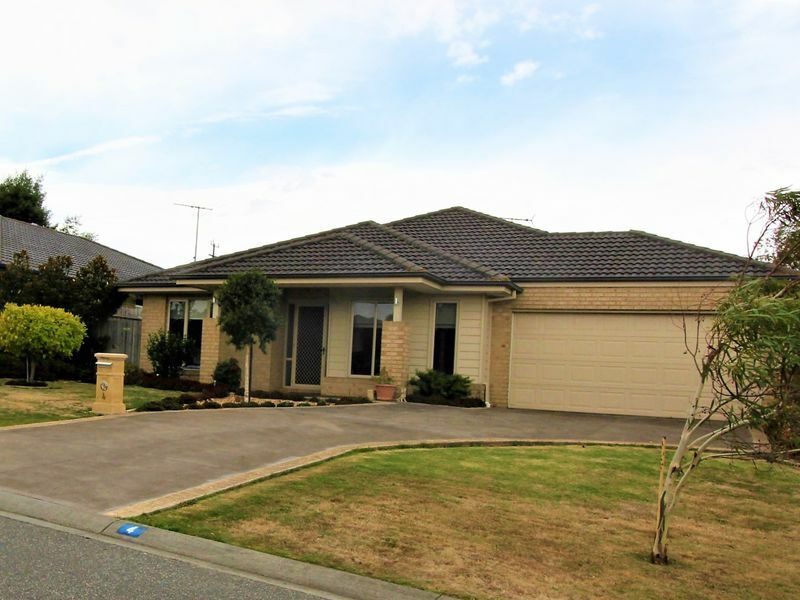 If you are thinking of selling your property or would like an obligation free appraisal contact us today. 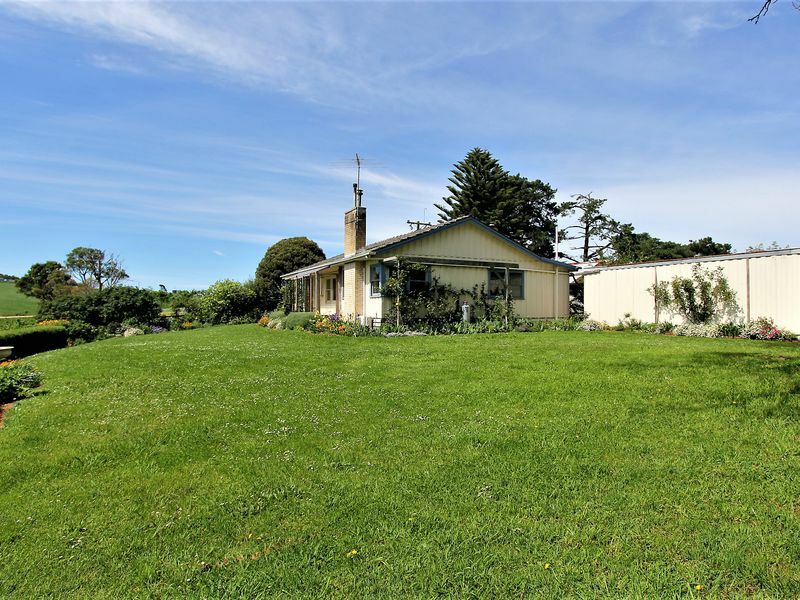 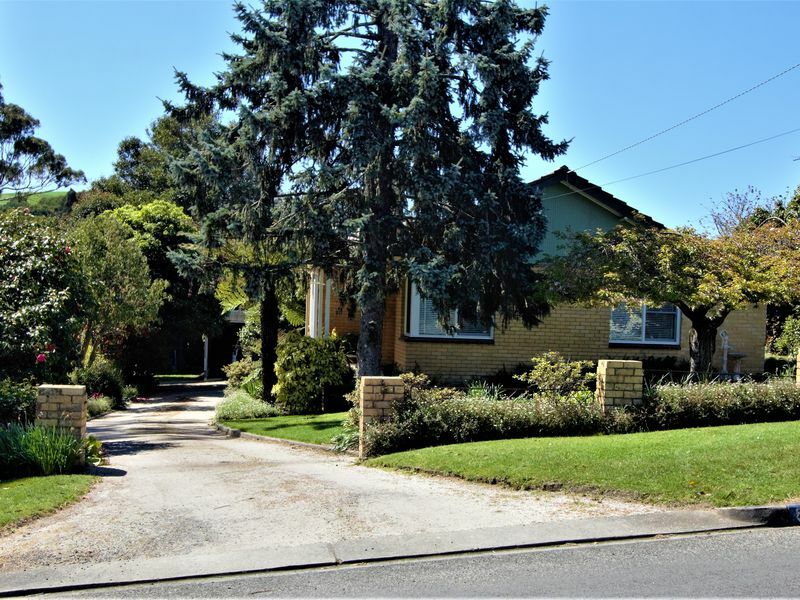 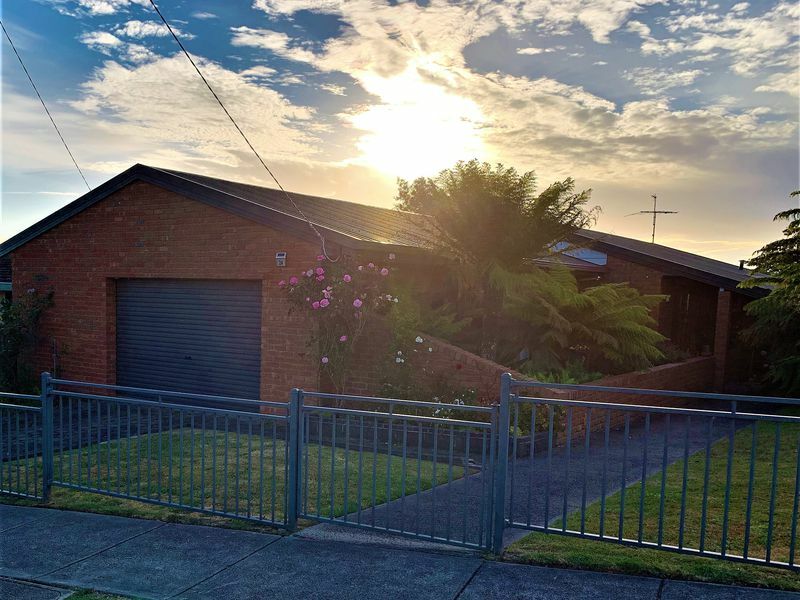 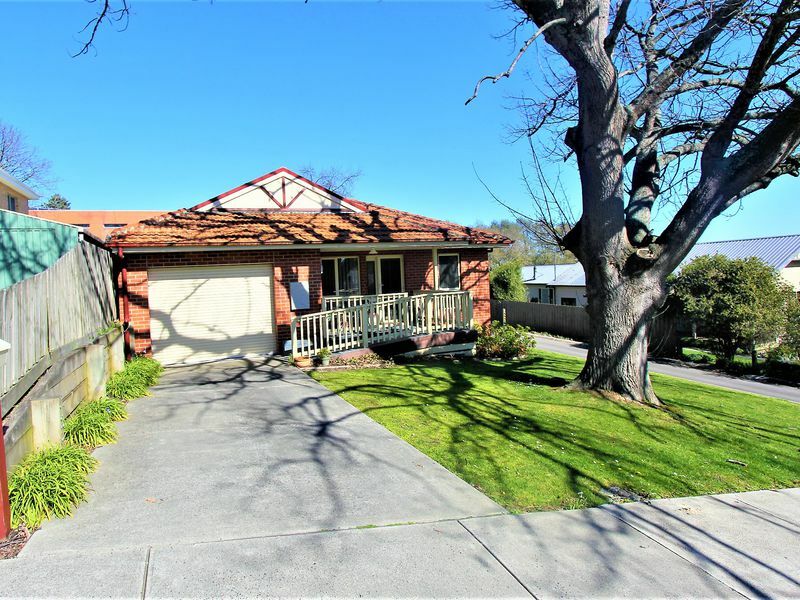 Rental properties we have available in and around South Gippsland.